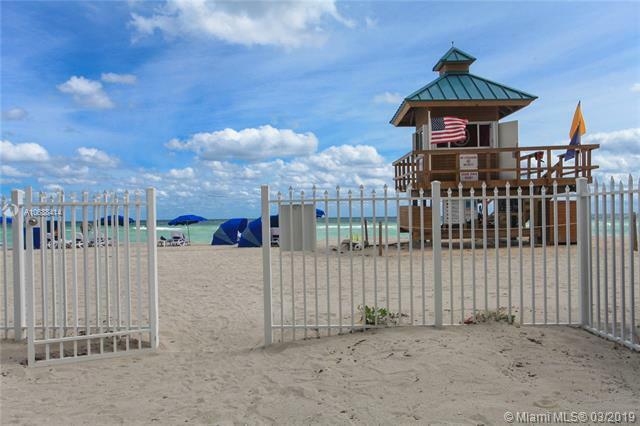 Come live the dream beach front life! 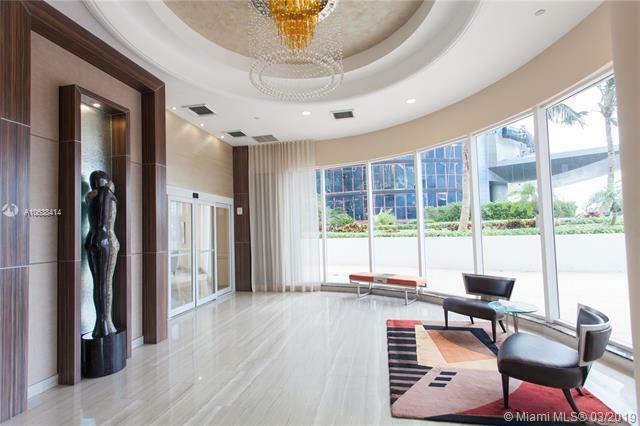 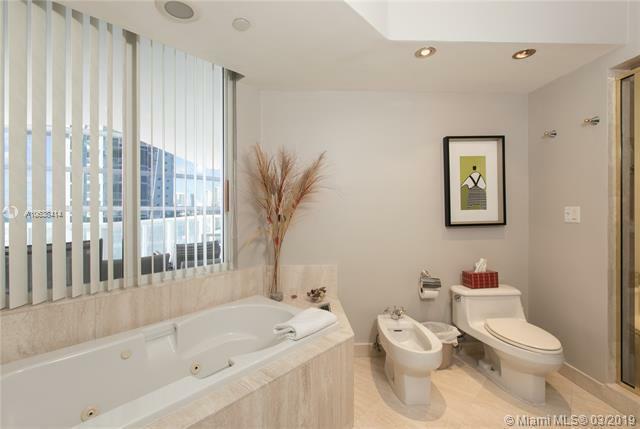 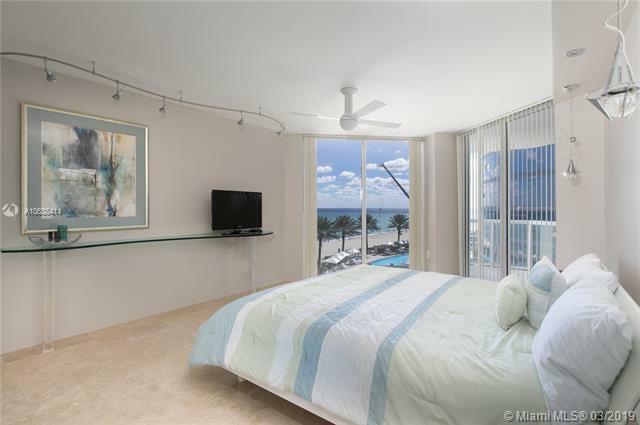 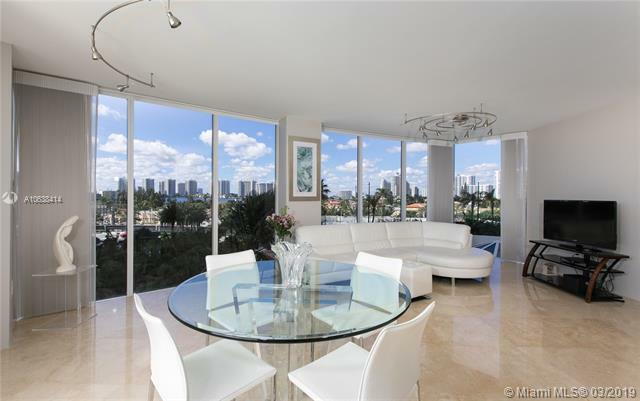 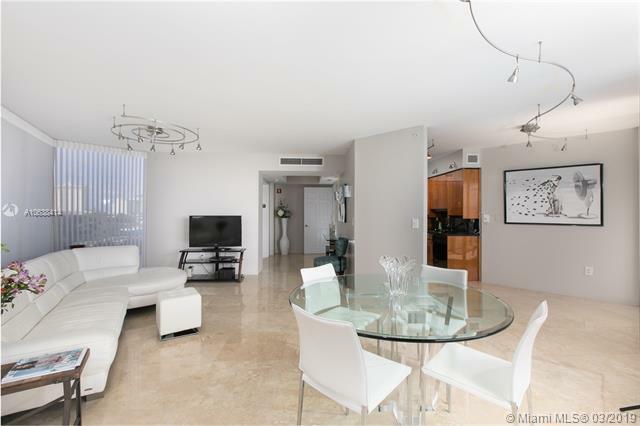 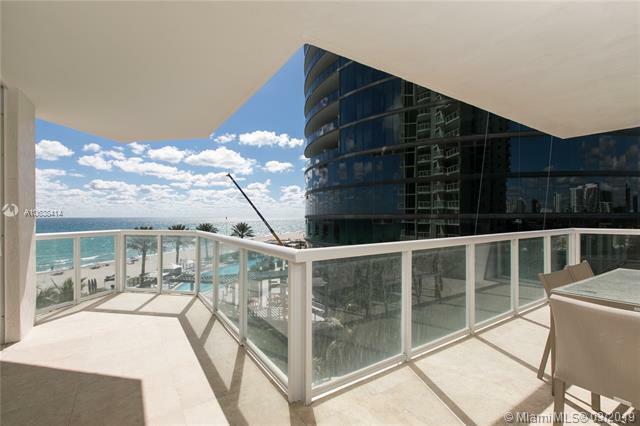 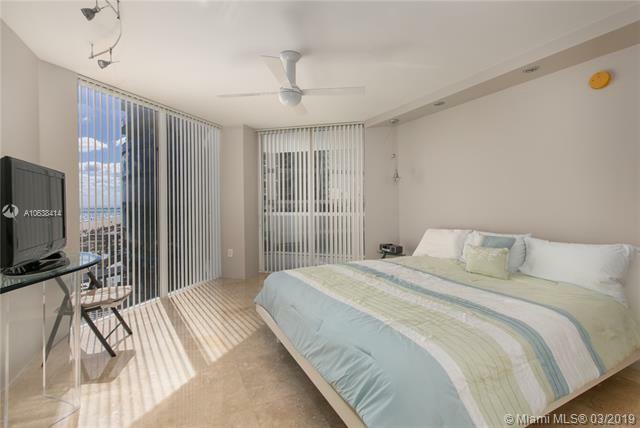 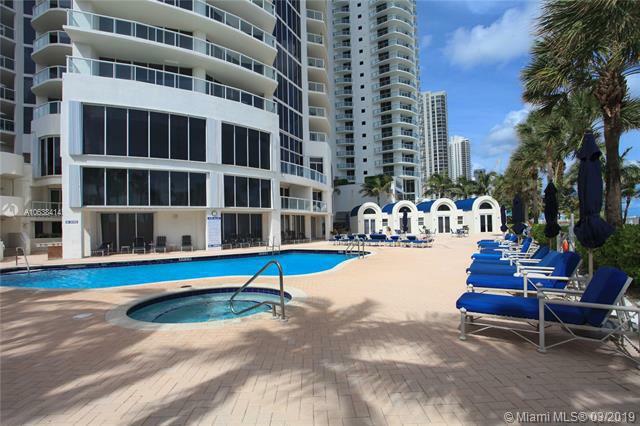 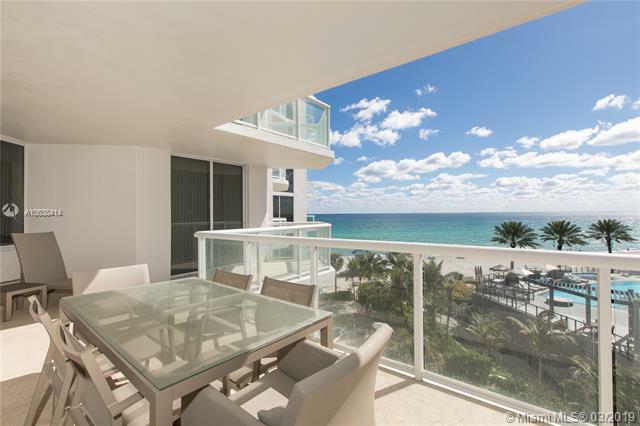 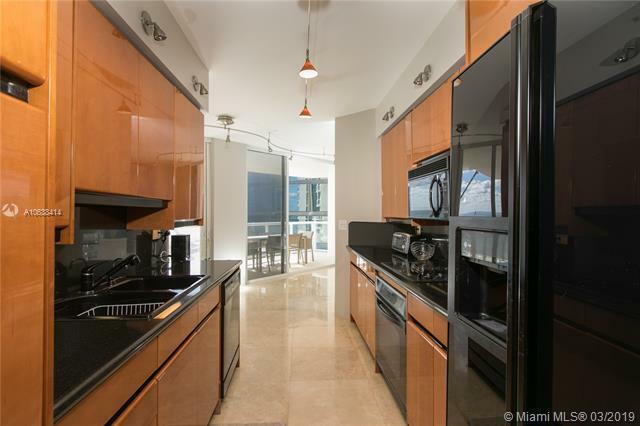 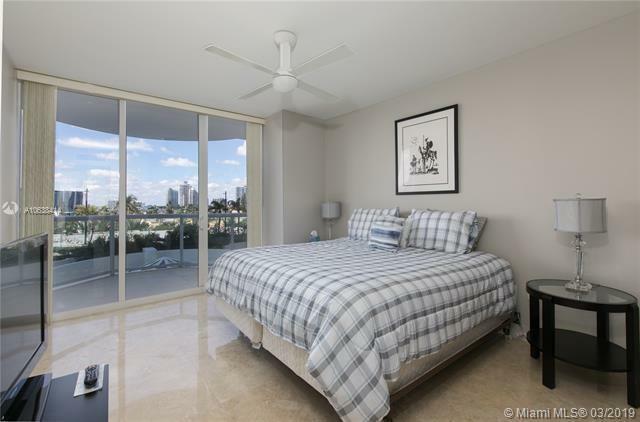 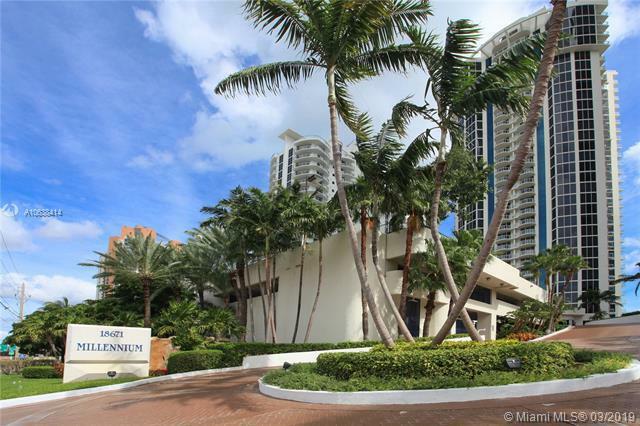 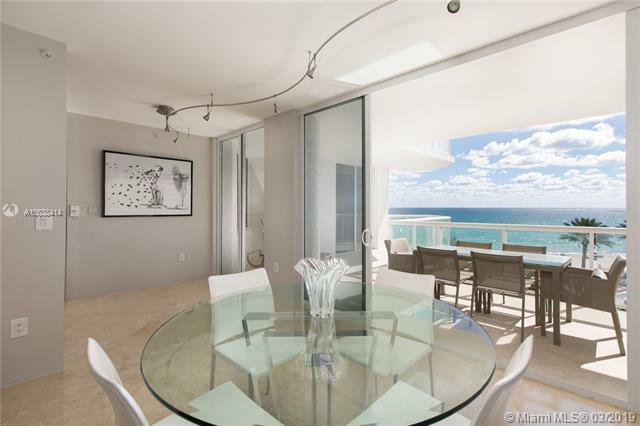 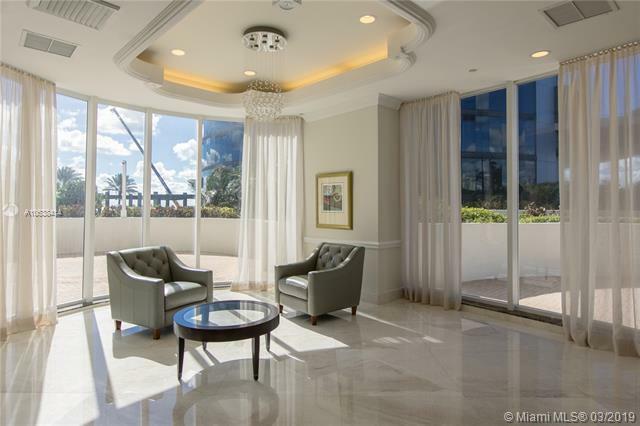 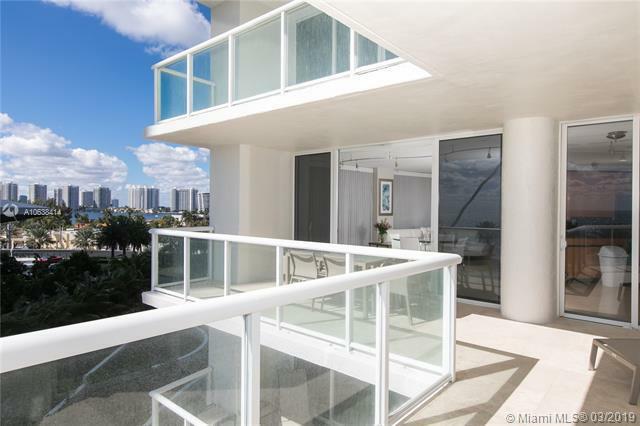 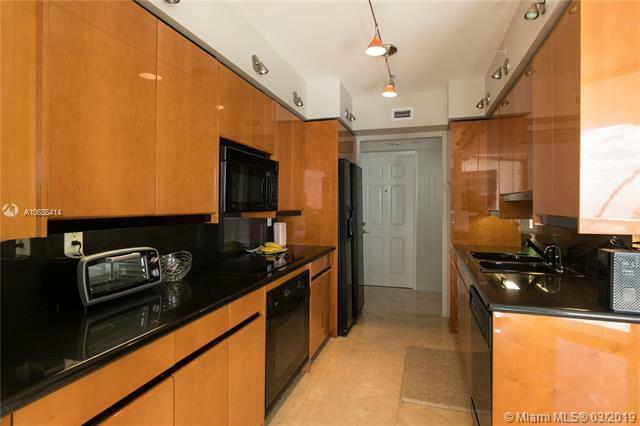 Have your breakfast on your spacious wraparound balcony looking out over the ocean in this 2 bedroom, 2.5 bath residence in the spectacular, full-service Millennium Condo. 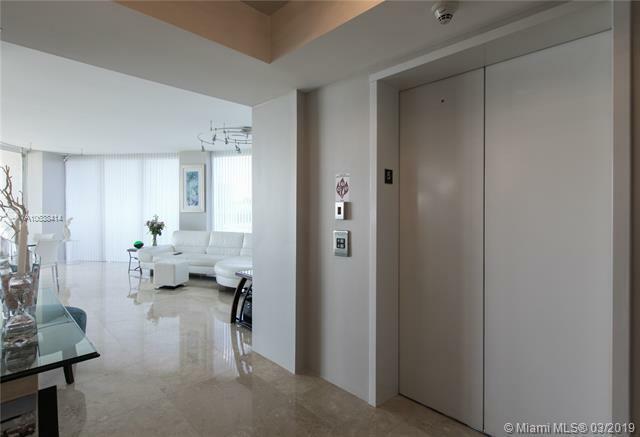 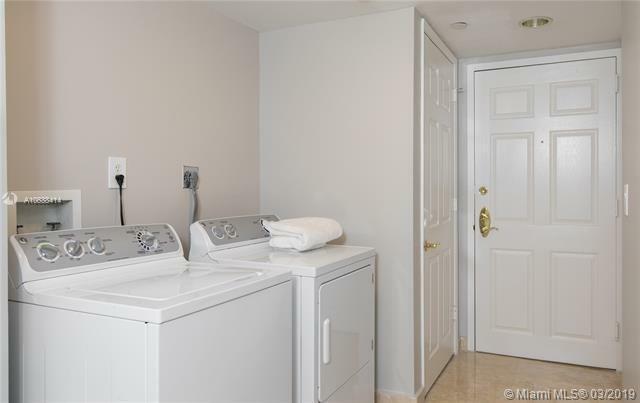 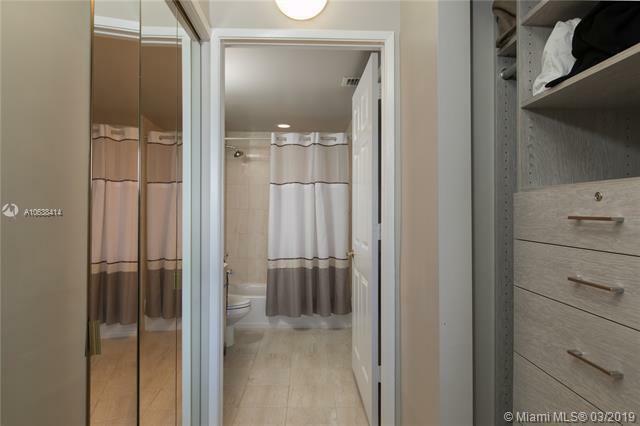 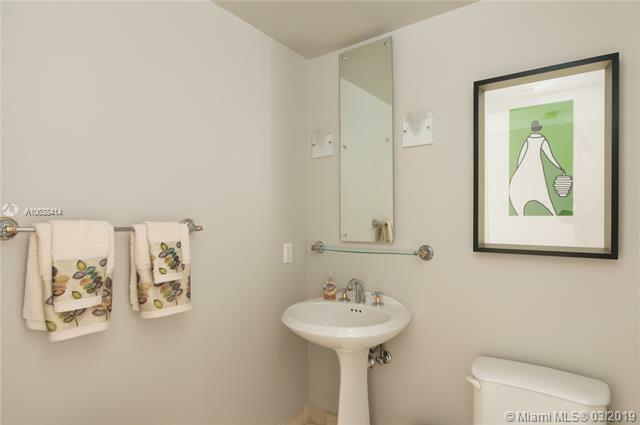 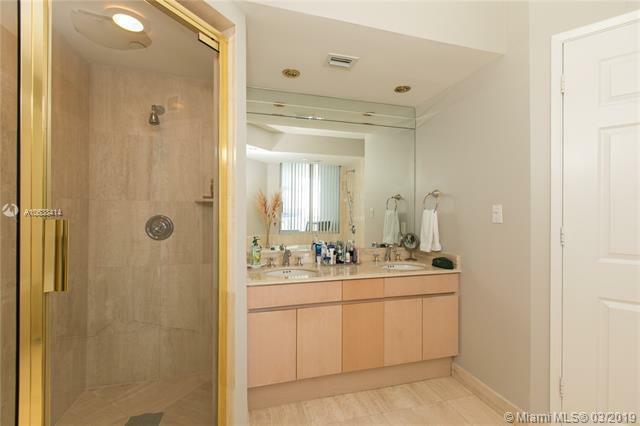 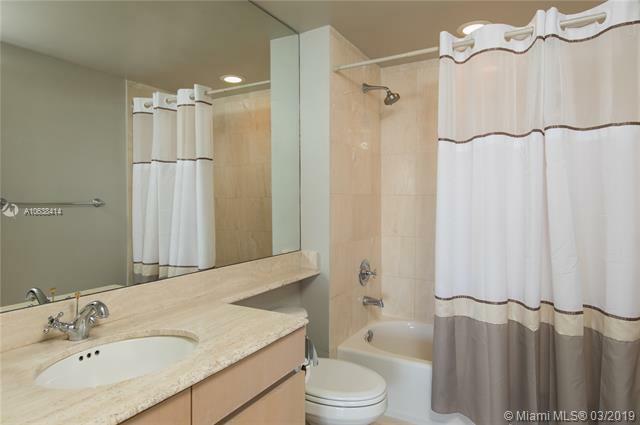 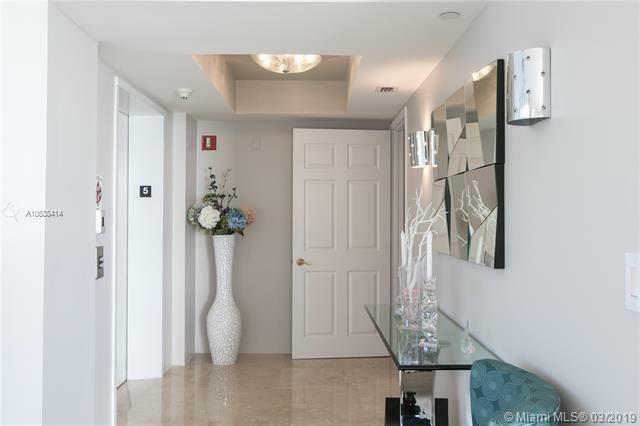 The elevator opens directly into your own home featuring marble floors, floor to ceiling windows, spacious laundry room, separate shower and tub, bidet, and parking. 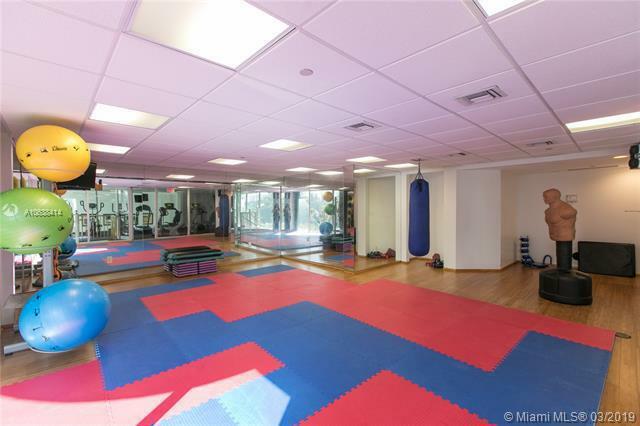 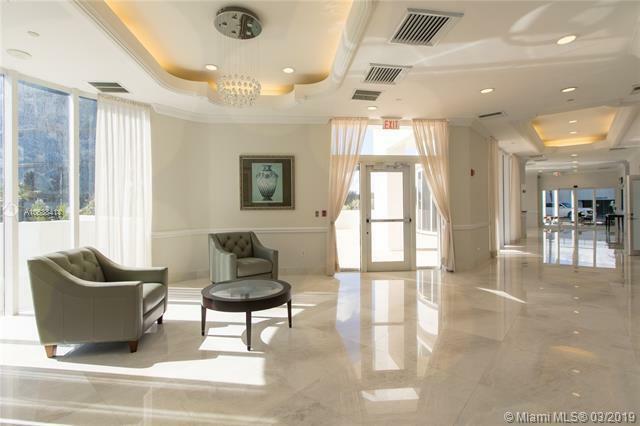 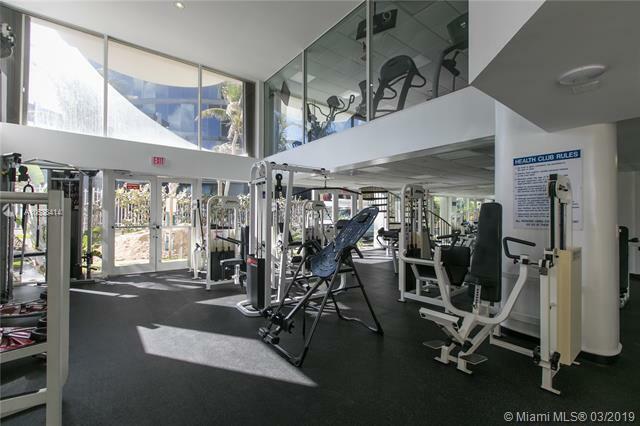 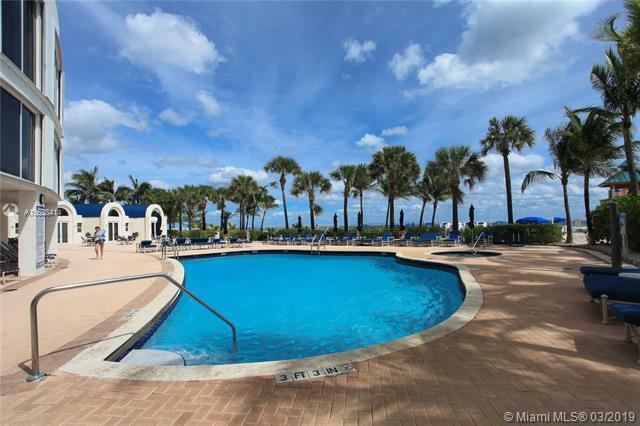 Enjoy the many vacation-like amenities the building has to offer: heat pool, tennis, two story gym, BBQ, Spa/Sauna, party room, concierge, valet service and more. 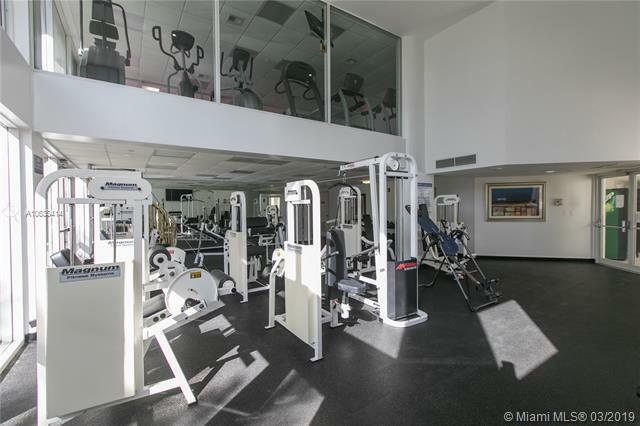 It's all here waiting for you!